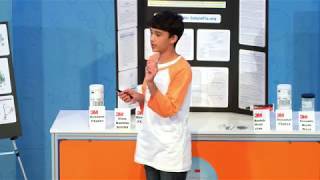 2018 Young Scientist Challenge Winner Rishab Jain's Presentation. 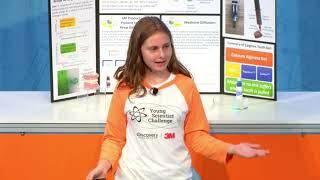 2018 Young Scientist Challenge Finalist Julia Gelfond's Presentation. 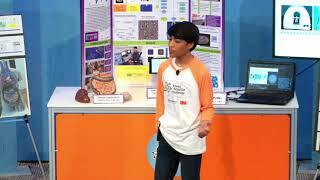 2018 Young Scientist Challenge Finalist Cameron Sharma's Presentation. 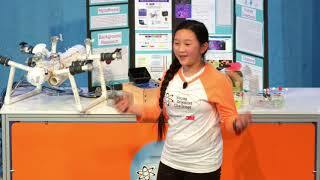 2018 Young Scientist Challenge Finalist Anna Du's Presentation. 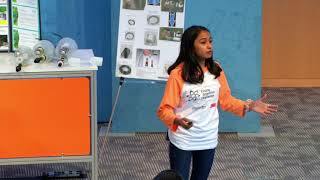 2018 Young Scientist Challenge Finalist Mehaa Amirthalingam's Presentation. 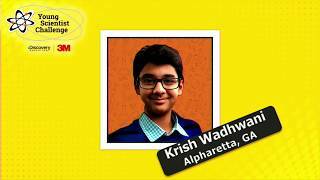 2018 Young Scientist Challenge Finalist Krish Wadhwani's Presentation. 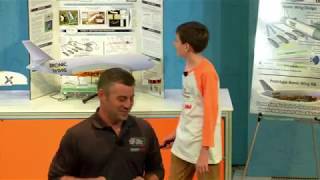 2018 Young Scientist Challenge Finalist Leo Wylonis's Presentation. 2018 Young Scientist Challenge Finalist Sriram Bjimaraju's Presentation. 2018 Young Scientist Challenge Finalist Theodore Jiang's Presentation.